Click Here to receive a FREE No Obligation Short Sale Consultation. 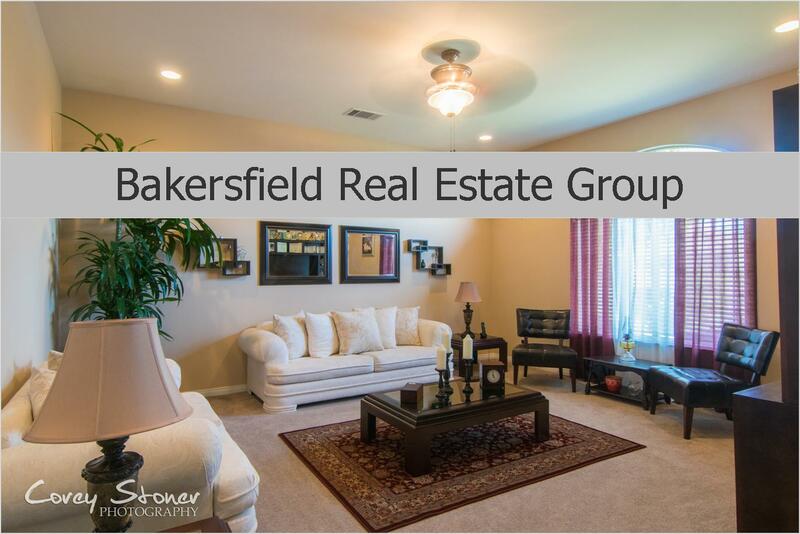 With Over 23 years experience I've helped Thousands of families Buy or Sell in Kern County. I helped families in the late 90's who were experiencing a similar market to the one we are now experiencing (up side down), a HUD market, and then our Boom market and now through the worst, our Financial and Economic crisis. Through these local market trends, I've been there to help guide my Clients - which have since became dear friends. Let me help YOU! Yes. Each bank is different and the vast majority of banks will send you a 1099 for the difference. 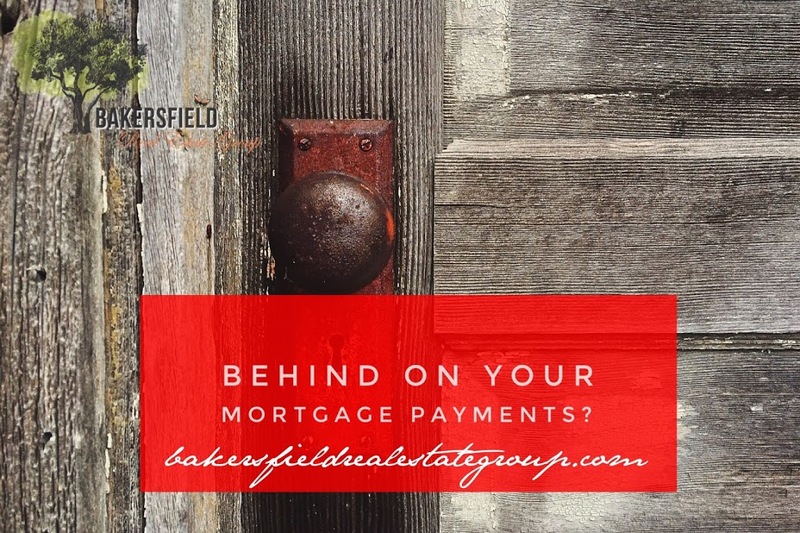 The difference or shortage may be forgiven under the Mortgage Debt Relief Act. I recommend you contact your tax adviser for assistance. Your credit! Foreclosure is one of the biggest damages to your credit that can be done. You will have to disclose the fact that you had a foreclosure every time you try and purchase a new property in the future no matter how long it has been since you had the foreclosure. I have 23 years experience in every market type including Short Sales. This is part of my job and my enjoyment is helping Hard Working Families Like you! I have had success in closing many short sales and will be able to guide you in the complete process. SHORT SALES <-------- Click Here!